Part: LEG1315.1 - Champlain Heights : D.L. 334, group one, N.W.D. Part : LEG1315.1 - Champlain Heights : D.L. 334, group one, N.W.D. 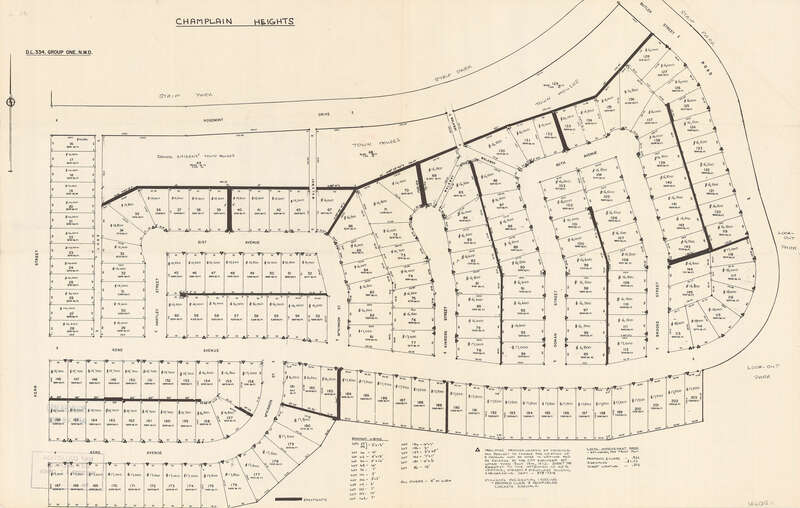 Champlain Heights : D.L. 334, group one, N.W.D. 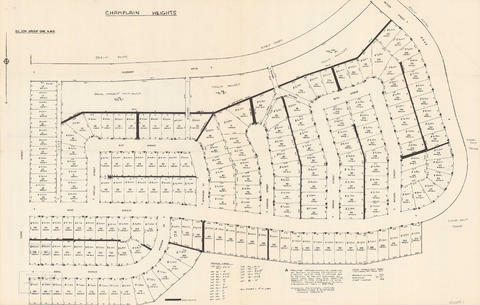 Part is a map showing lot numbers, lot sizes, lot values and sidewalk crossings in the area from Rosemont Drive in the north to 63rd Avenue in the south and from Butler Street in the east to Kerr Street in the west. Copyright: City of Vancouver; expiry: 2023-01-01.